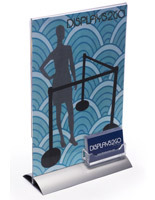 These sign holders with card slot are great for tabletop use because they dispense calling cards in a single pocket. 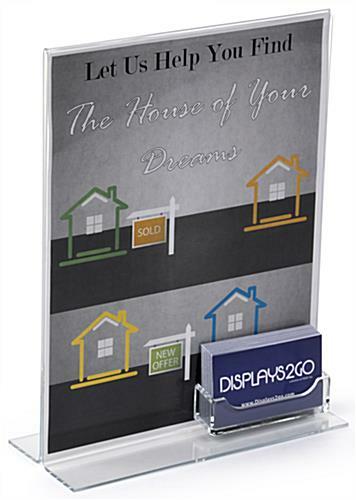 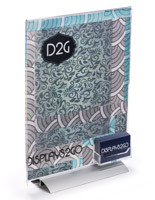 Each fixture also comes with a poster frame that measures 8.5" x 11". 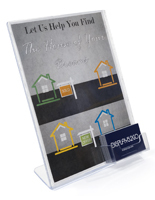 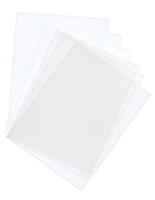 The sign holders are made of strong acrylic with a clear finish that makes them easy to see. 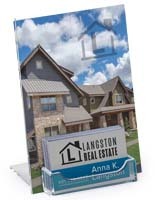 The fixtures with a pocket feature a stable T-style layout that remains stable in any environment. 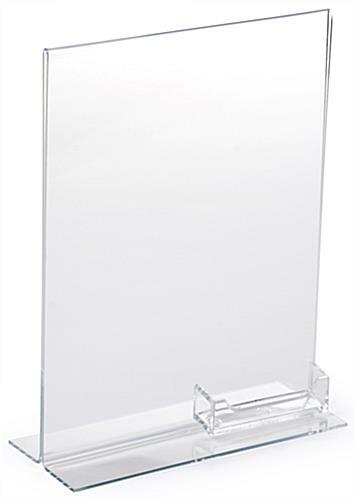 The clear tabletop holders display graphics in a portrait orientation and features a bottom insert design for easy placement. 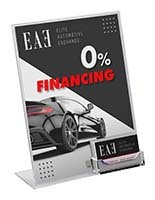 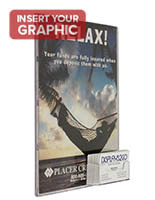 The poster frames can be customized with a logo (minimum quantities of 500 apply).